Did you know that 30% of all home invasions begin through an unlocked window? Although window locks are an essential part of a safe home, they are only so effective. Simply put, window locks will not deter a burglar if they’re left unlocked.There are a number of ways to utilize window locks and ensure that they are locked at the right times. There are a number of ways to utilize window locks and ensure that they are locked at the right times. Let’s make sure your home is always safe and sound. Just use our tips below. Imagine you’re on a long-awaited vacation. You’ve put in the time, and your hard earned dollars are being put to work. You deserve this. You earned it. Now, let’s say you’re in the middle of an excursion on this getaway. Maybe you’re cliff-diving in Jamaica, or backpacking through Europe. That sure is an awful feeling, isn’t it? What makes it even worse is that you have no way of finding out if you locked the windows or not. Sure, you could call a neighbor or a friend to stop and check for you. But, people are busy. You don’t want to be a bother. Back to reality. The above scenario may be true if you’re not aware of the technology available that can help make your home more secure. Considering the described situation, imagine you have a way to check the security of your home from your phone. Insert sigh of relief, here. Fortunately, we’re living, breathing, and doing business in a technologically savvy world. Now, more than ever, there are a slew of opportunities for us to secure our homes! Let’s talk about all the different ways you can not only check your window locks but also keep an eye on your house when you’re not there. These days, most home security systems come with an app for your phone that will allow you to log-in and see what your cameras are seeing. 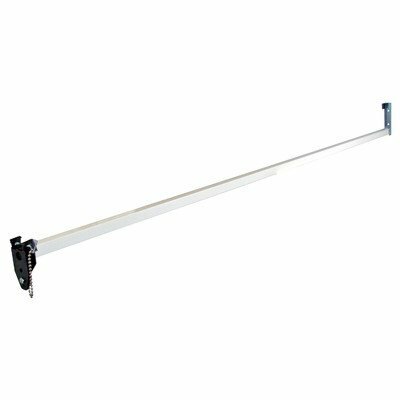 This allows you to check your window locks, too. That way, you can make sure you left them locked and secured. Here are some of my favorite systems to use. A top pick from an industry standard point of view, the Lorex Security System is complete with a wired or wireless set up. You pick! They best part about Lorex is that most people can install Lorex easily enough with only a few simple tools. Customer service and support videos are excellent if you run into any problems along the way. Or, if you’re not a handyman/handywoman, then a local security company should be able to install your Lorex home security system in only an hour or two, depending on how complex your system is. From cameras to night-vision, to multi-channel DVRs, the combinations of products are limitless. 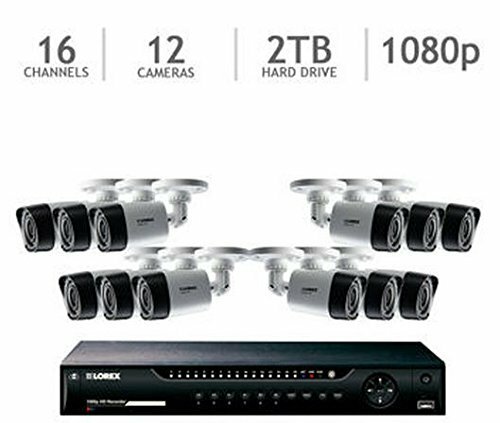 Prices range from a hundred dollars for a very simple system with 1 or 2 cameras, to more than two thousand for a top of the line home security system than can cover a large business or estate. 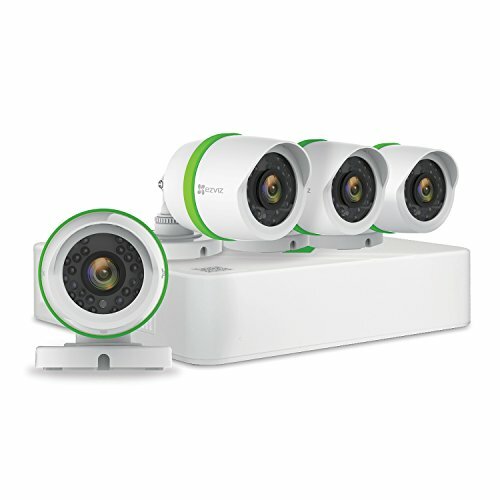 EZVIZ is known for having great customer service to go along with their home security products. The systems are designed to be DIY, but if you run into trouble along the way, EZVIZ will be able to help you out. Packages of EZVIZ products are totally customizable, to fit your home perfectly. 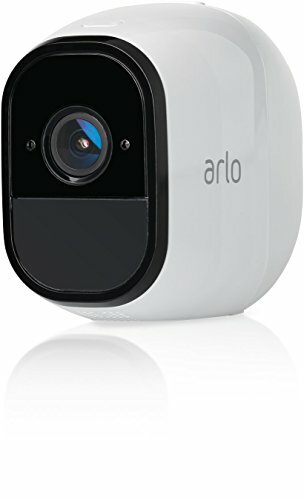 One of the highest-rated options on Amazon, the Arlo security system boasts two HD cameras. One is for indoor use, one is for outdoor use, but you can really use them however you wish. Like I mentioned before, the ratings from other customers on the Arlo are also a huge indication of the quality of the product. 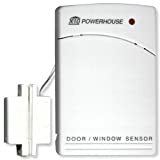 There are a variety of options to choose from when it comes to sensors for the windows and doors of your home. Having a rock-solid lock system installed is the first step. Keep reading, and we’ll talk more in-depth about the best types of window locks for your home. Sensors for windows and doors add an extra layer of security. They act as an alarm to deter any unwanted visitors who try and make their way into your home. First, we need to decide which type of lock will best suit your home. Here’s a handy how-to guide on narrowing it down. Now, let’s pick out the best window locks for you. This one might seem like a no-brainer, and it can be tedious. However, if you can get into the habit of checking your locks three times before you leave, the chance of a window or door being left unlocked will decrease immensely. A peephole camera is designed to help you screen your visitors, without having to answer the door. Try one of our Top 5 Peephole Door Cameras for the best results. Don’t count the power of imitation out when it comes to securing your home. Fake security cameras can add another element of security to a home. We recommend using them in combination with a real, functioning security system. Here are some of our favourite brands of fake security cameras. Funny enough, we typically look to lock systems or professionals when we think of securing our homes. Based on this article, it’s a priority, for sure. But, don’t overlook the obvious. In addition to using a great home security system, consider the efficiency of man’s best friend. After reading this article, I hope you have some new ideas that will help make your home more secure. Remember: a secure home is peace of mind. Questions, ideas, or comments about window locks, or other kinds of home security? I love talking with new people, so feel free to contact me anytime.